Dwell on Design New York will run from October 9th to 11th, hosting a three-day design workshop featuring editor-led discussions with a focus on the intersection of the design and contract markets. 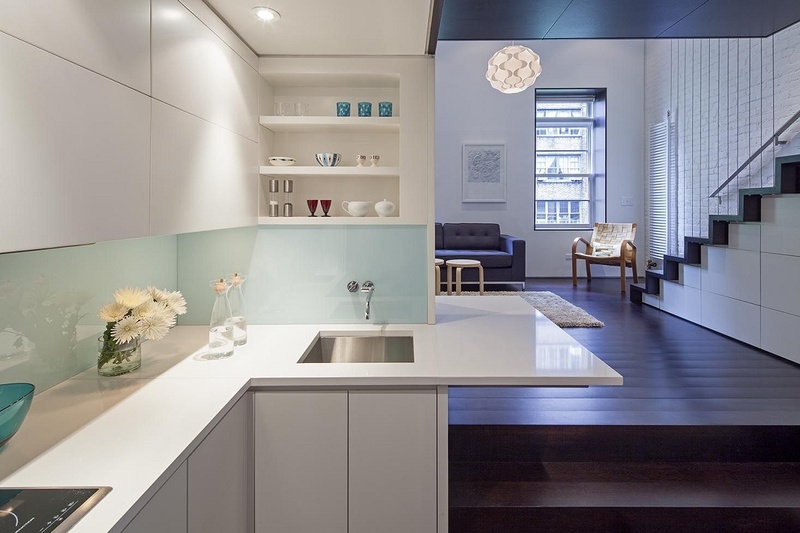 As part of the series, Dwell Home Tours will return, providing a peek inside Manhattan apartments designed by Dwell-approved architects and interior designers. 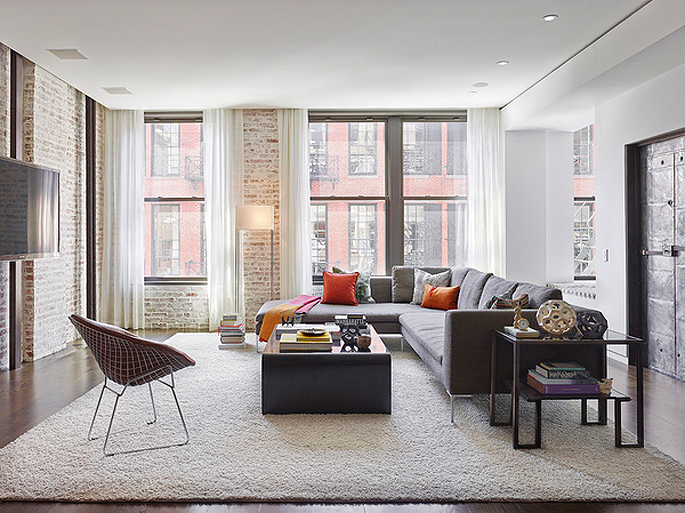 Sites include a Tribeca manufacturing buildings, an historic Soho loft, a converted West Village condo, and a Harlem townhouse renovation. The tour will be held on Saturday, October 11th, and a portion of the proceeds will benefit Architecture for Humanity. Tickets are $125-$135 and can be purchased here. For an additional $25, participants can attend Meet the Architects Night, where the architects will speak about their challenges, inspirations, and successes in designing and building the homes featured on the tour. House tour junkies wait all year for this weekend-long affair, and with more than 300 sites and tours, it’s not surprising why. This year’s event will take place on October 11th and 12th, and will offer access to private residences, historic landmarks, sustainable skyscrapers, and more. It will also feature hard hat tours, walking tours, lectures, performances, and family activities. And launching this year is OHNY at Night, a series that will extend the festival past sundown for the first time to “consider how the art of lighting the urban environment shapes our experiences of the city.” There will be ten exterior lighting design projects open for exploration. Sites and schedules will be announced in early October, but VIP OHNY Passports are on sale now. Organized by Friends of Duane Park, the Inside Tribeca Loft Tour will open the doors to some of the neighborhood’s most prestigious residences for the 15th year. While most of the city’s house tours take participants inside stately brownstones and rowhouses, this tour is set apart by its always-eclectic collection of lofts. 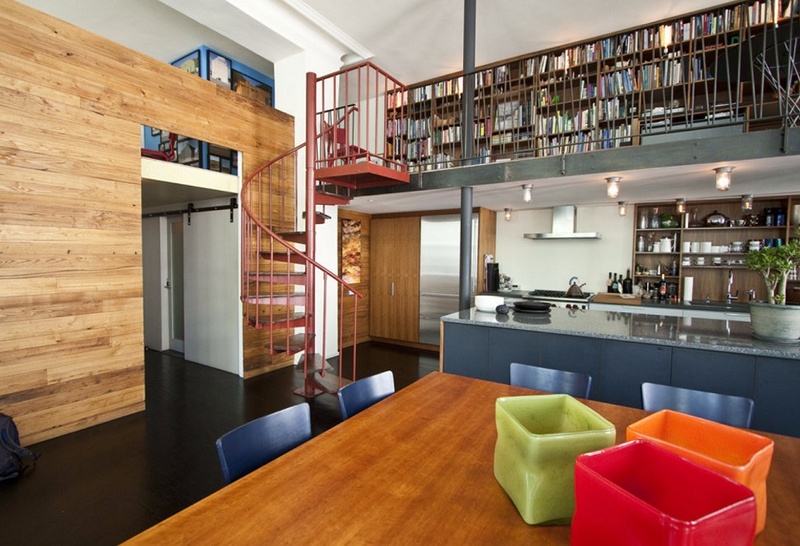 Past tours have showcased massive artists’ studio, contemporary family homes, and sprawling industrial-style spaces. The self-guided tour will take place on Sunday, October 19th from 1:00-5:00pm. Tickets are $60 in advance and $65 on tour day. All proceeds benefit the upkeep and improvement of Duane Park, as well as this year’s partner Friends of Bogardus Garden. For more information and to purchase tickets, visit Friends of Duane Park’s website. 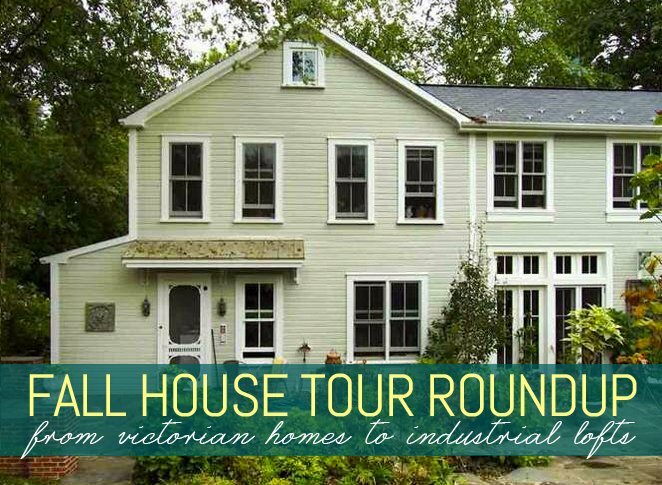 You’ll have to flip a coin to decide between the Tribeca loft tour and the Lambertville Autumn House Tour, both taking place on October 19th. 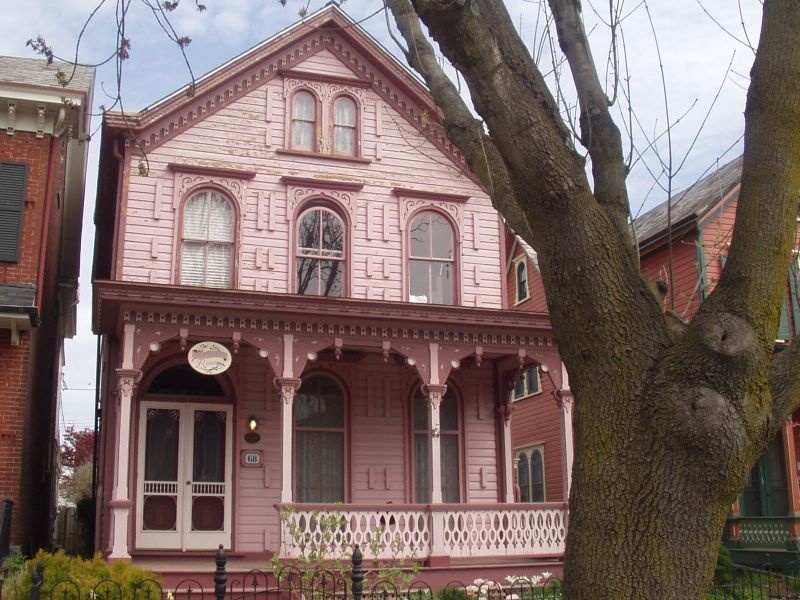 Though it’s down in New Jersey, it will definitely be worth the drive or train ride to get inside seven beautiful homes and eight historic sites in this antique shop-filled town. Nestled on the Delaware River, Lambertville is known for its impressive collection of Victorian homes, as well as its railroad and manufacturing history. The tour is organized by the Lambertville Historical Society and will run from 11:00am to 5:00pm. Tickets are $20 in advance or $25 on the day of the tour. Purchase them here. 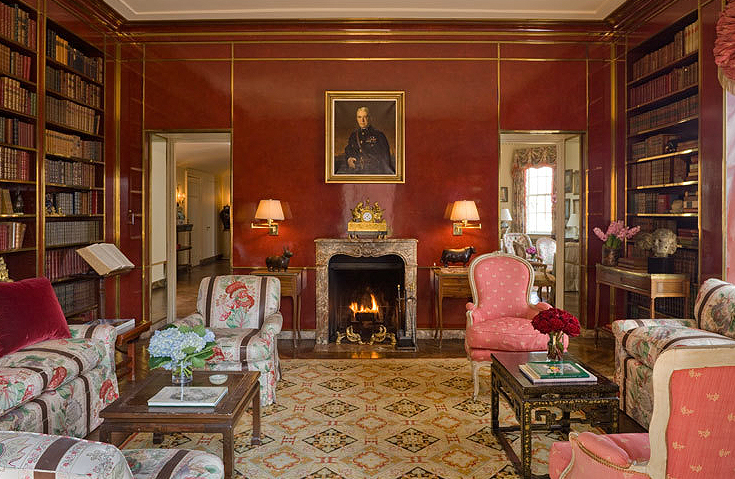 On Saturday, October 25th the women of the New York Junior League are putting on their 20th annual Fall House Tour. The tour will showcase the city’s prestigious and luxurious residences, highlighting architecture, art, history, and interior design. The event also includes a breakfast at the Astor House, buffet lunch, post-tour cocktail reception, and silent auction. Tickets, available now, are $100 in advance and $125 at the door. Know of any other upcoming tours? Let us know so we can add them to our list.